Cleanroom labels are available in a large number of different varieties depending on your preferences and the specific needs of your business. All labeling products can include features that are tailored to your own specific situation and can include features like the use of specialized materials, custom constructions, labels that are designed for extreme hot and cold temperatures with high temperature labels and more. Cleanroom labels have a wide variety of benefits that can’t be ignored. They are made with 100% synthetic face stocks, liners and cores, allowing for the highest possible quality with each product. They are also available in a number of different sizes for you to choose from depending on the needs of your situation, including both three inch and one inch core options. Finally, the face stocks that are used during the creation of high temperature labels are inert to not only moisture but also to most acids, salts and even gasses. This will help keep the cleanroom labels in place regardless of the environment that they happen to find themselves in. Removable labels can be reapplied as you see fit. Ideal for batch identification and in-process identification. 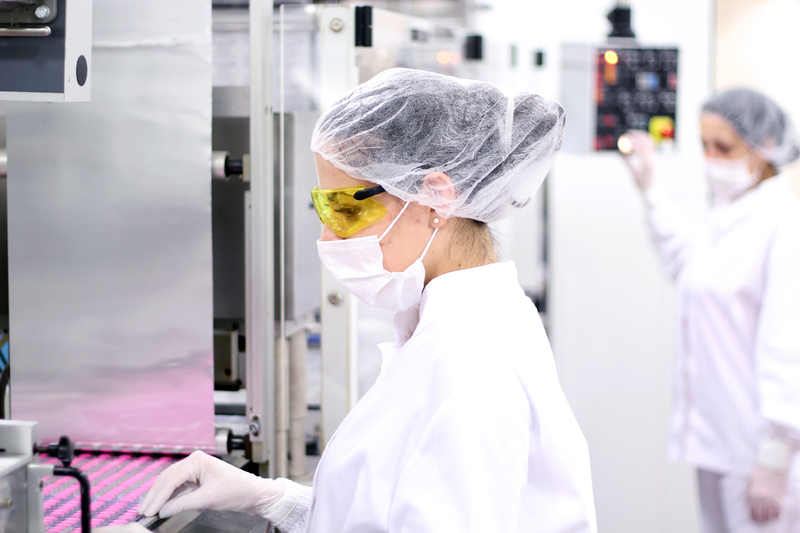 If you want to find out more information about cleanroom labels, high temperature labels or any of the other products that we sell, contact us today. 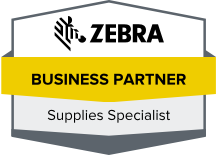 A Tri-State Business Systems representative will be able to assist in the ordering of the proper cleanroom labels, barcode labels, printers, scanners and more for your application needs.